This year’s Convocation Colloquium, titled “Addiction: Medical, Legal and Ethical Perspectives,” opens the conversation on addiction. We have gathered a panel of Georgetown experts to discuss addiction through a specific lens, then, as a group, we’ll explore how each perspective is critical to comprehensively addressing addiction. 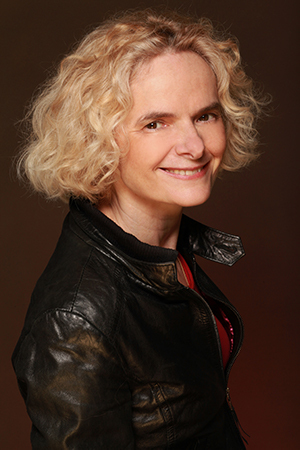 Our panelists will be joined by Nora Volkow, MD, the 2018 recipient of the Cura Personalis Award. Volkow is director of the National Institute on Drug Abuse (NIDA) at the National Institutes of Health, a position she has held since May 2003. NIDA supports most of the world’s research on the health aspects of drug abuse and addiction. Volkow’s work has been instrumental in demonstrating that drug addiction is a disease of the human brain. As a research psychiatrist and scientist, Volkow pioneered the use of brain imaging to investigate the toxic effects and addictive properties of abusable drugs. Her studies have documented changes in the dopamine system affecting, among others, the functions of frontal brain regions involved with motivation, drive, and pleasure in addiction. Cloonan, who is dean of the School of Nursing & Health Studies, will moderate this distinguished panel. 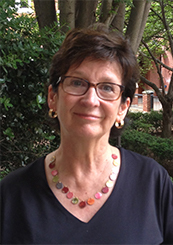 She has been on Georgetown’s faculty for close to 25 years. In her leadership roles during that time, she has advanced the school’s efforts to promote health equity, has established and nurtured synergistic collaborations with health-related organizations, has ensured the high quality and national stature of academic programs, and has successfully sought philanthropy and other funding to support the student learning experience and faculty initiatives and roles. 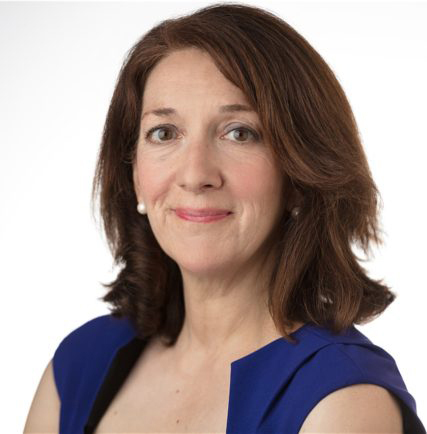 LaBelle (L’92) is a Distinguished Scholar and program director of the Addiction and Public Policy Initiative at the O’Neill Institute for National and Global Health Law at Georgetown Law. Before joining the Institute, LaBelle worked as the chief of staff and senior policy advisor in the White House Office of National Drug Control Policy during the Obama Administration. In that role, she oversaw the office’s efforts to address the opioid epidemic and other drug policy issues, including overseeing implementation of the national drug control strategy. Shaya serves as the MedStar North Regional Medical Director and Senior Associate Executive Director for Behavioral Health Services at MedStar Health. 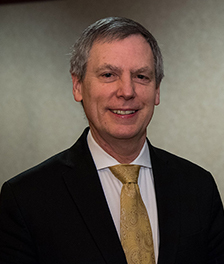 He chairs MedStar’s Opioid Steering Committee that is tasked with coordinating MedStar’s comprehensive response to the opioid crisis across the system. He is a past president and council chair of the Maryland Psychiatric Society. Shaya serves as chairman of the Board for Drug-Free Lebanon, a nonprofit organization in the Middle East dedicated to helping treatment centers in Lebanon provide preventive care and treatment for those afflicted with addictions. Sulmasy is a member of the Pellegrino Center for Clinical Bioethics at GUMC, and professor of medicine and philosophy. He is the inaugural Andre Hellegers Professor of Biomedical Ethics, and is acting director of the Kennedy Institute of Ethics and a Senior Research Scholar. Sulmasy’s research interests encompass both theoretical and empirical investigations of the ethics of end-of-life decision-making, ethics education and spirituality in medicine.